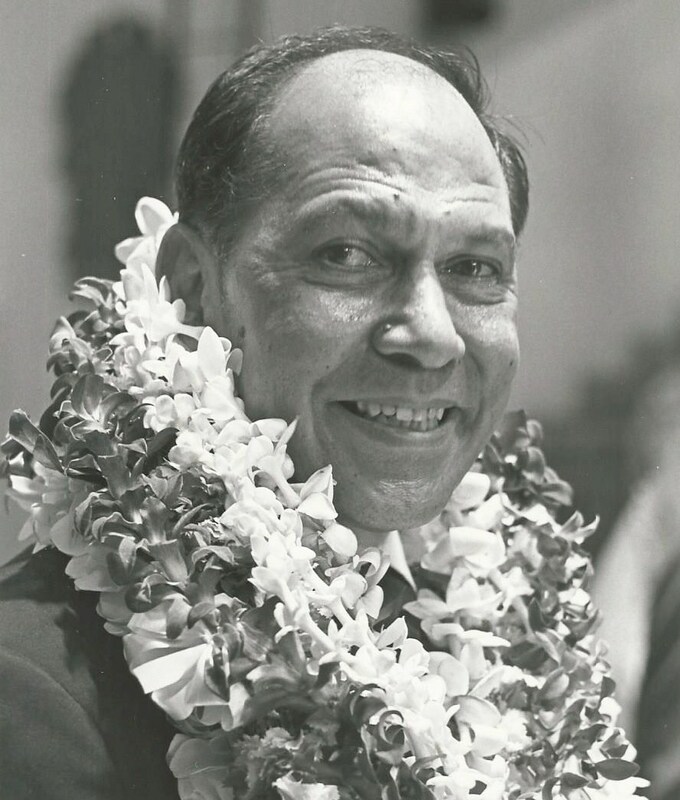 EDWARD KAAKUA MEDEIROS, SR. 87, of Hawaii Kai, a retired teacher, administrator and counselor at Saint Louis School for 35 years, died peacefully at home in the loving care of his family on August 24, 2015. Born in Watertown, Oahu, he was a proud 1947 graduate of St. Louis College and went on to earn degrees from Washington State and Central Washington State Colleges, respectively. He also served his country in the army. He is survived by his wife of 63 years Cecile (Chili) Medeiros; three sons, Edward, Jr. (Buster), Matthew, Andrew (Keoki); four daughters, Arlene Anternorcruz, Roslyn Pahia, Maria Anderson, Cecile (Ceci) Van Wyk; 13 grandchildren and 17 great grandchildren. Services will be held September 14 at Holy Trinity Church in Kuliouou with visitation from 9:00 to 10:15 a.m., mass at 11:00, followed by burial at Diamond Head Memorial Park.